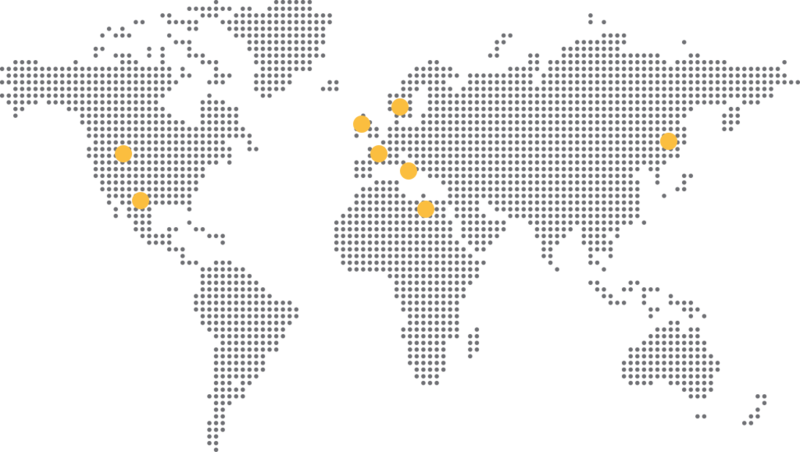 Since 1967, MURAT is a preferred supplier with a wide variety of approvals from OEMs. MURAT manufactures high quality single-core and multi-core automotive and battery cables with a diameter starting from 0.35 mm2 to 120 mm2 and other sizes are available upon request. Copper and Tin-plated copper are the most common conductive materials we use in our cables. We use EN 13602 Cu-ETP1 standard for our bare wires. 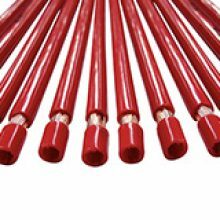 Murat manufactures PVC granules in-house in variety of colors as well as PP, PA and PE insulation materials that provide high reliability and durability under operating conditions and supply single-core and multi-core cables according to international standards such as ISO for Europe and UL for USA. The manufactured cables are used for MURAT’s battery cable and automotive wiring harness production operations. 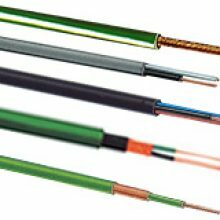 However, manufactured bulk cables are packaged according to customer specifications for the after market.